Gold is here to stay and so is silver! The two precious metals are the most popular in India. People never tire of buying gold and silver. The gold and silver purchases are mostly for vanity reasons, either for themselves or as gifts to friends and relatives. 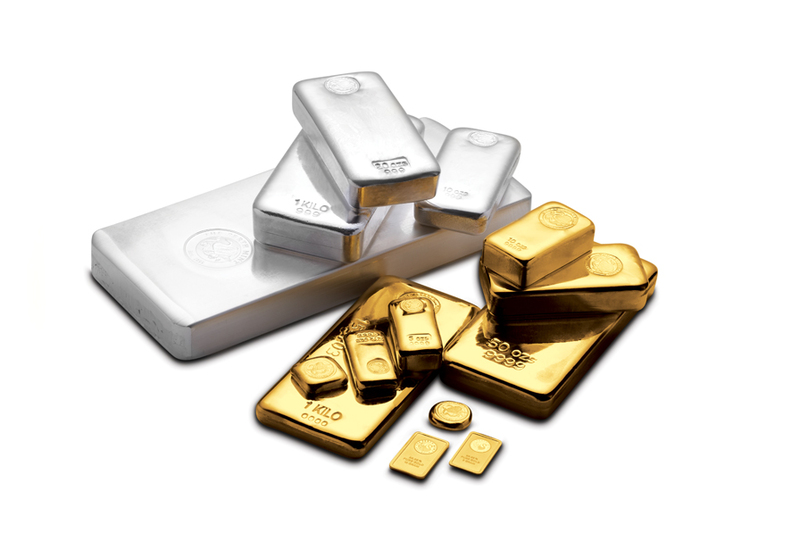 Gradually people are becoming aware of the option of investing in gold and silver. Gold and silver ETFs are available to be traded in. ETFs are obviously for investment purposes only. On the other hand, gold and silver jewellery serve two purposes. You can wear it to occasions and on festivals but also sell it off for some cash during dire circumstances. Clearly, buyers would prefer to buy the jewellery instead of trading in stocks but it has one huge advantage. Investors with a large portfolio include gold and silver stocks as it protects against inflation. There are other investments that are run on a contractual basis. When the period of contract ends, you need to sell your gold and silver stocks irrespective of the price. With jewellery, there is no counterparty risk. You do not have to worry about the other party in the contract, whether or not they will hold their end of the bargain. You can hold onto your jewellery as long as you want. You can either exchange your old jewellery for a new design or sell it off when you need some cash. This way, jewellery serves dual purposes. It becomes difficult to invest in gold continuously as it is an expensive metal. This is when buyers sway towards silver for smaller investments. Silver ornaments are most commonly gifted to newborns and children. Silver coins imprinted with images of Gods and Goddesses are considered good luck charms and are a popular gifting option. Certain ornaments are worn in silver instead of gold, such as toe rings and anklets or payal. The best part about purchasing silver is that it is not very expensive and you get a lot more silver as compared to gold, for the same amount. When you buy jewellery with the intention of investment, you need to make sure you buy good quality gold and silver. You need to check the weight and the purity of the metal. The purity of gold is depicted in 18k, 22k, 24k and less where, 18k is 75% purity and 24k is 99.95% purity. The purity of silver is stamped as .095, .090 and other denominations which stand for 95% and 90% purity, respectively. Equipped with the right information, it is now time for you to start investing in gold and silver!